Through the TFC The Filipino Channel, ABS-CBN North America makes a difference in the lives of its subscribers and all Filipinos by providing services that both inform and entertain. Keep current with events happening in the Philippines and see your favorite stars on TFC, the only 24-hour Tagalog-language premium programming service in North America. The Filipino Channel is the best addition to your current cable subscription. If TFC isn’t offered in your area, call your local cable affiliate and ask them for TFC. Call your nearest cable and satellite operator now. 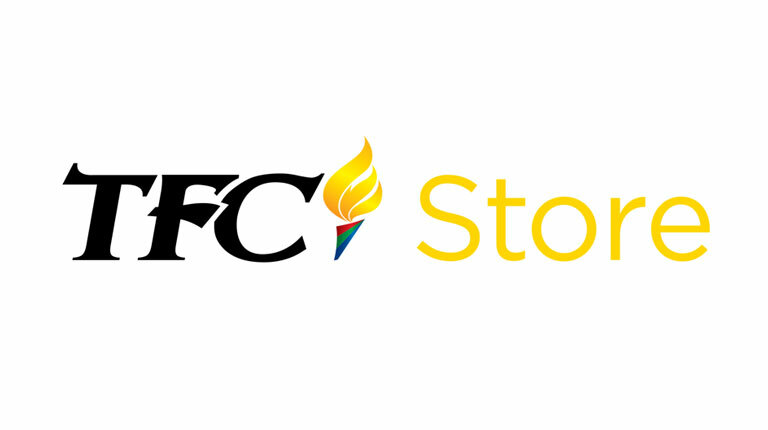 Compare TFC Packages and see which choice of Filipino TV is best for you. Look at monthly subscription pricing as well as channels offered with each package. In some cases, you have the ability to customize your TFC package. Also don’t forget to look at additional benefits that come with our packages when comparing. Contact us with any questions so we can make your choice for the best Filipino TV easier.